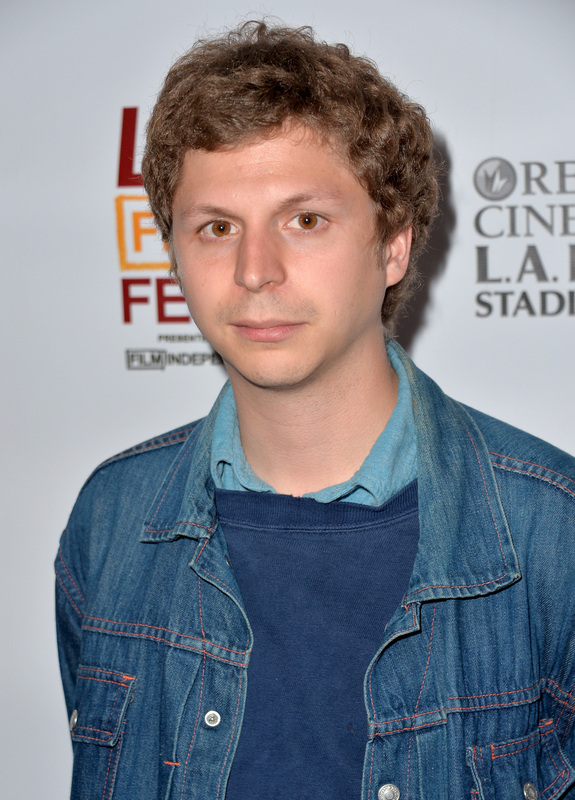 Michael Cera, Lee Daniels to Direct 'Ten Commandments,' But Where Are All the Women? No hating on the talented directors who were hired for this project, but did no one see a glaring gap in this list? A bunch of directors chosen to direct a bunch of different segments for this series, and there's, somehow, not one woman? Haven't we learned anything from Saturday Night Live, Hollywood? Ugh. Anyway, I guess, according to The Wrap, Michael Cera and Lee Daniels are among the directors signed on to Ten Commandments , the upcoming 10-part series from The Weinstein Company. The series, which is set to air on WGN America, will feature each installment based on a single commandment in modern times, directed by a different director. Cera, Daniels, Get Rich or Die Tryin' director Jim Sheridan, Gus Van Sant, and Wes Craven have all signed on so far — meaning that there are still open slots for, hopefully, a woman or two to join the list. Hey, Hollywood, there are a lot of great female directors out there! Let's, for once, acknowledge that? Surprise us all. No word yet on when this series will hit the air, but that information is probably far off, as the series is still in the early stages of development.